Dentist Haverhill MA | Looking for comfortable, confident and convenient care from dentists in Haverhill, MA? You’ve come to the right place. From the minute you walk into our office you will notice a difference at Gentle Family Dental Care. We care about you, your family and your friends, and we’re here to help you achieve your healthiest, brightest smile. 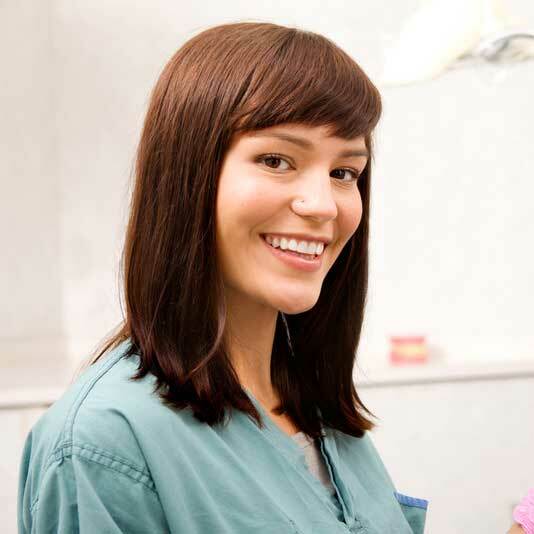 At Gentle Family Dental Care we know every person’s dental needs are unique. That’s why we offer a comprehensive selection of treatment options in a comfortable, convenient atmosphere. We’re confident we can provide superior dental care that no other dentist in Haverhill, MA can offer. Call or email to book an appointment today! Perfect your smile with cosmetic dentistry! Dentures are removable mouth appliances used..
Zoom! Teeth Whitening is the most effective, safest…. 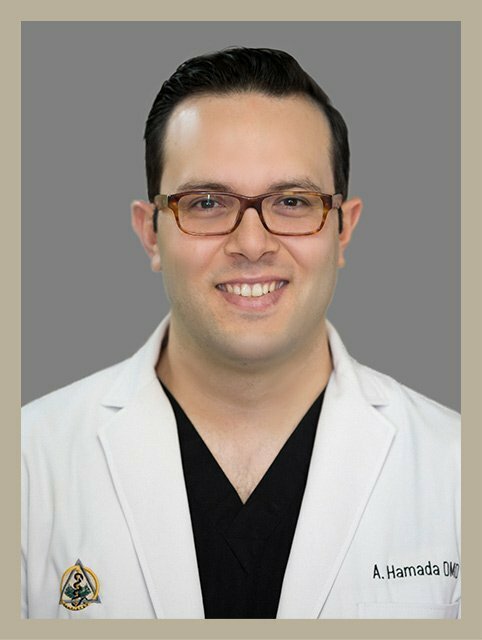 Dr. Hamada brings a delightful and comforting mix of humor, gentleness, kindness and caring to his patients, seeking to put even the most nervous of us at ease while addressing the ever-changing needs of our teeth. A skilled and sympathetic dentist with a wonderful bedside manner. I saw Dr Hamada for the first time as a new Patient to his Practice, and I can tell you that its one of the most comfortable dental offices that I have been to in years! Dr Hamada listens actually to your concerns and spend time addressing them and he makes sure you understand everything going on. I had a pleasant experience with Dr Hamada for my Dental work, it was a long Visit, but he made sure that I am comfortable through out, I had a crown and 2 fillings, and boy!! It went smooth! I was very nervous at the beginning, but I was wrong! It was one of the simplest dental visits I ever had in my life!! Zoom! 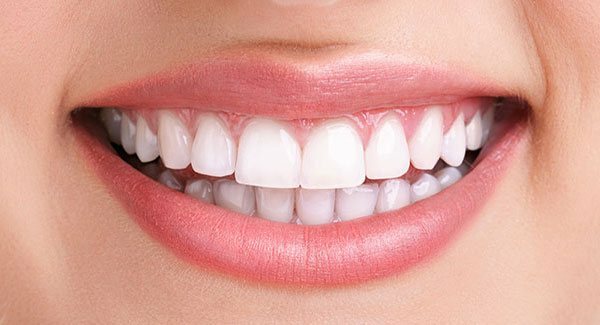 Teeth Whitening is the most effective, safest, and quickest way to whiten your teeth up to 8 shades. In under 2 hours, you will have brighter, whiter teeth with our in-office whitening system. This simple procedure will give you the immediate results you deserve. Start today with an examination and consultation. 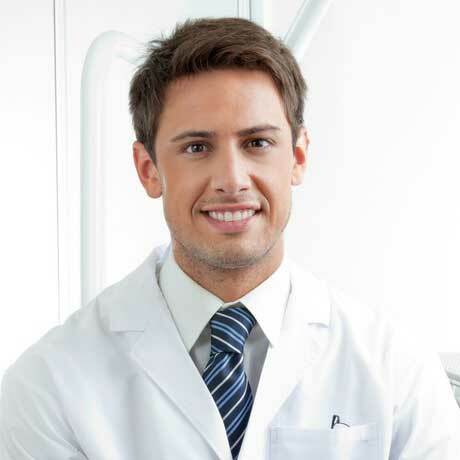 We will determine if your teeth and gums are healthy enough for whitening. Contact us today to get started.